Fertility can be a tough journey with its unfair share of knock backs and disappointments whether AF, BFN or a friend getting pregnant. 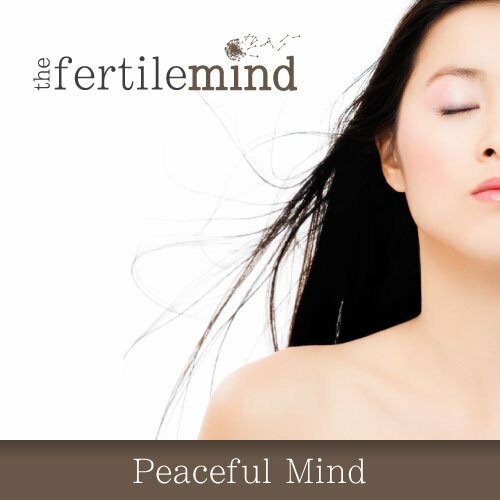 This powerful hypnosis track will help you find a sense of peace and moving forward after such events. Currently only available as mp3 programme. You know how it is, you are doing really well, feeling positive about things for a change and then, bang – without warning something knocks you for six. It could be something big or small it doesn’t matter. Whether a negative test result or something else, it has the power to send you in to a deep despair. These events and others similar can leave you on the floor, devastated and just unable to believe things could happen for you. Listening to this short (12 mins) powerful self hypnosis track daily can help you let go of the despair, pain and hurt and help you find yourself again, find the resources, peace and positivity to bounce back from such events more quickly than you imagine.